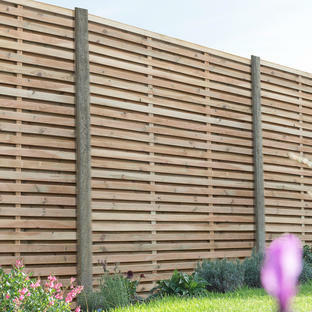 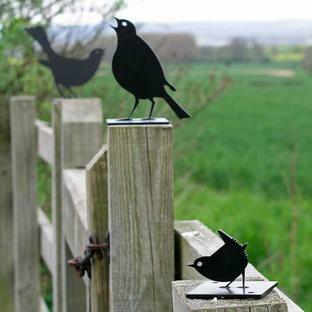 Secure garden fences and panels with sturdy posts and easy to fit fixings. 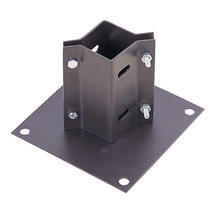 Easy to fit fence bases and fence post spikes to hold the decibel and double slatted fence panels in place. 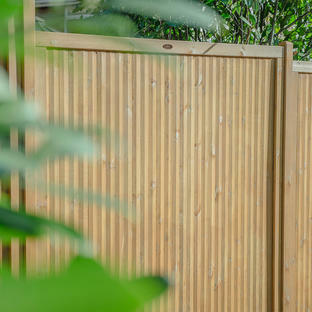 The fence fast ground spikes offer an alternative to digging a hole and setting the posts in concrete. 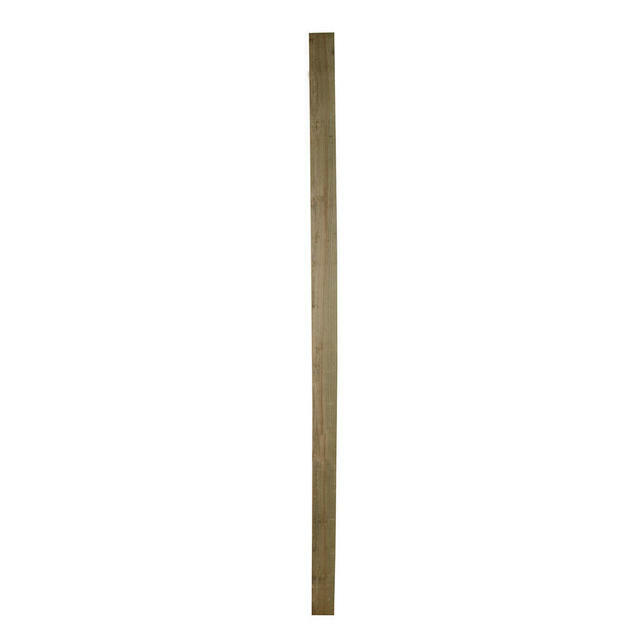 They can also be used for anchoring other garden structures such as arches and pergolas. 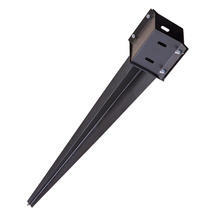 The ground spikes consist of a long steel spike with a square clamp at the top which holds the post. The Easy fit fence base is a support for use on surfaces which can be drilled into and will accept expansion bolts, such as decking, slabs and concrete.